The all-new 2019 RAM 1500 is a full-sized pickup truck. The 2018 RAM 2500 is a heavy-duty, or HD, pickup truck. This means that the requirements for your Kansas City job should determine which pickup truck is optimal for you – the 1500 or 2500. 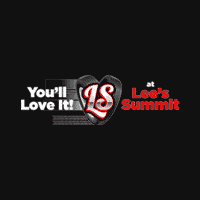 Research further at Lee's Summit Dodge Chrysler Jeep Ram. 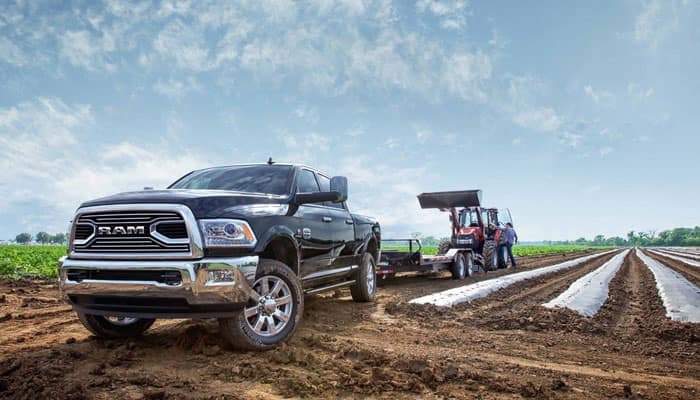 The differences between full-sized and heavy-duty are clearest when you take a look at the 2019 RAM 1500’s towing and payload capacities compared to the 2018 RAM 2500’s towing and payload capacities. While the 2019 RAM 1500 tows less than the 2018 RAM 2500, its does come in at a more accessible starting cost. Both trucks are feature-filled, too! 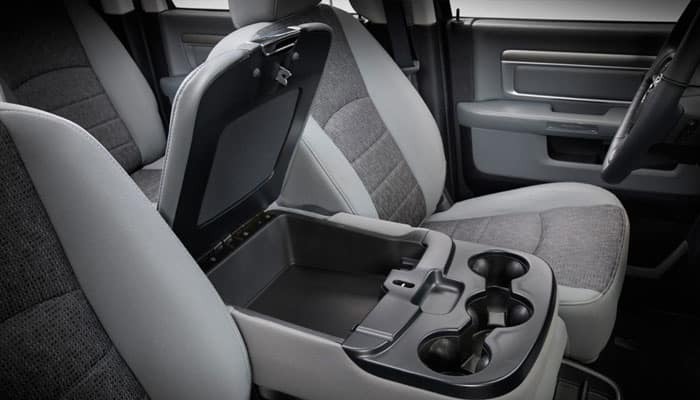 Independence drivers can expect to find a parking assist feature and the beloved RamBox Cargo Management System. You can expect to find Uconnect connectivity on both RAM models, as well. The 2019 RAM 1500 delivers two robust engine types, while the 2500 offers three different engine types. You can expect RWD on both trucks, but you can choose to upgrade to a 4WD option, if desired. Compare each engine option here. 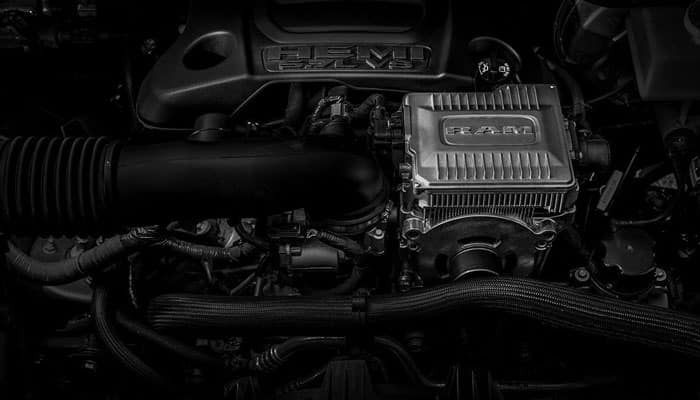 For clarification, the base engine of the RAM 1500 offers superior performance specs than the base engine of the Chevrolet Silverado 1500. The diesel engine configurations on the 2018 RAM 2500 offer superior performance than the diesel engine configurations of the 2018 Chevrolet Silverado HD, for reference. Compare the 2019 RAM 1500 vs. 2018 RAM 2500 in Lee's Summit, MO! Explore the RAM 1500 vs. 2500 at our showroom. 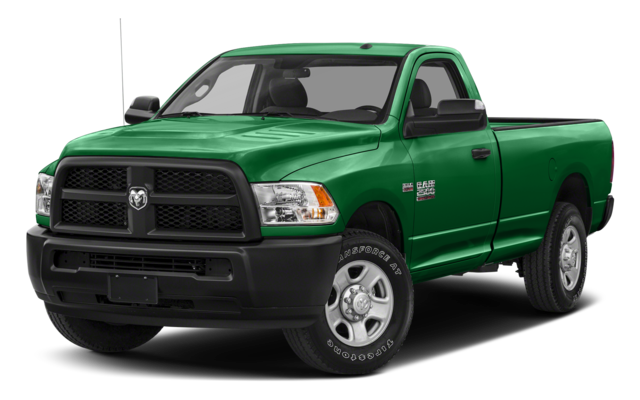 Check out our inventory of RAM trucks here. When you’re ready, apply for financing today by completing this easy-to-use form. 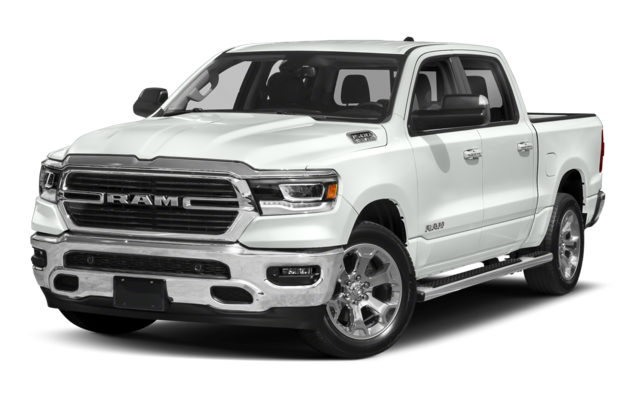 Simply enter in basic biographical information, such as your email address and zip code, so that we can best help you get pre-approved for a low-interest loan before you visit our dealership to pick up your next RAM tough truck.